Monsoon hits Tamilnadu and it is always a time to rejoice for both the kids and grown-ups alike. Monsoon holidays are always special and if you are in for a treat, head off to Tamilnadu now. 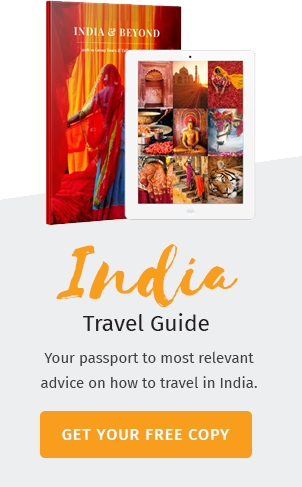 Explore the land of Dravidians from a different Kaleidoscope altogether. Verdant mountains clubbed with roaring waterfalls and overflowing rivers is something any traveller would love to witness and experience. Nature is at its best in Kodaikanal during Monsoon. She wraps herself with lush greenery. Switch off your phones, disconnect with your daily lives and connect with nature. 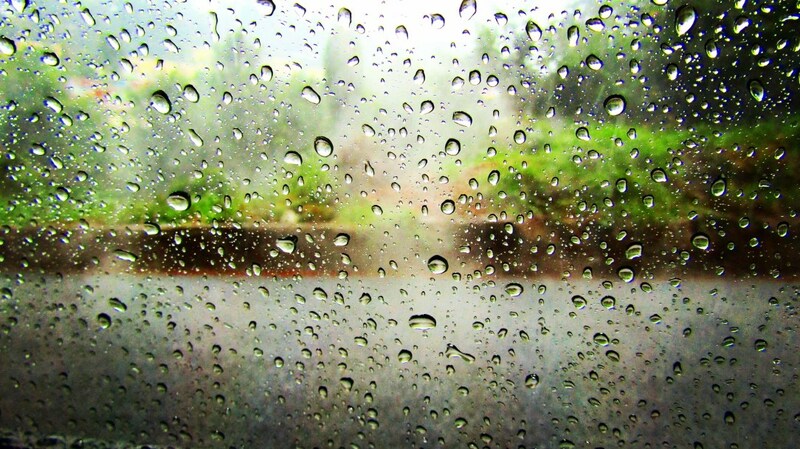 Slight drizzles at times evoke a sense of pleasure and the cool breeze makes it even more delightful. 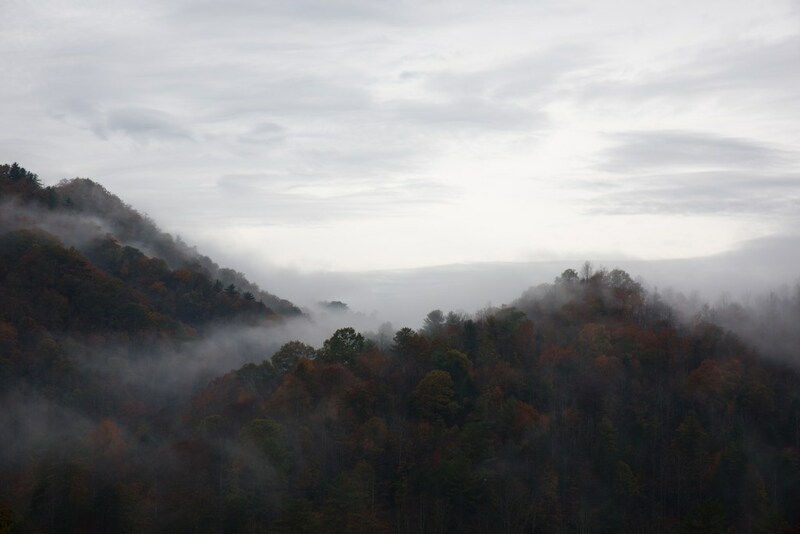 Located 7000 feet above the sea level, you could literally feel the clouds skim past you. Make your way to Kodaikanal this monsoon for a joyous vacation. 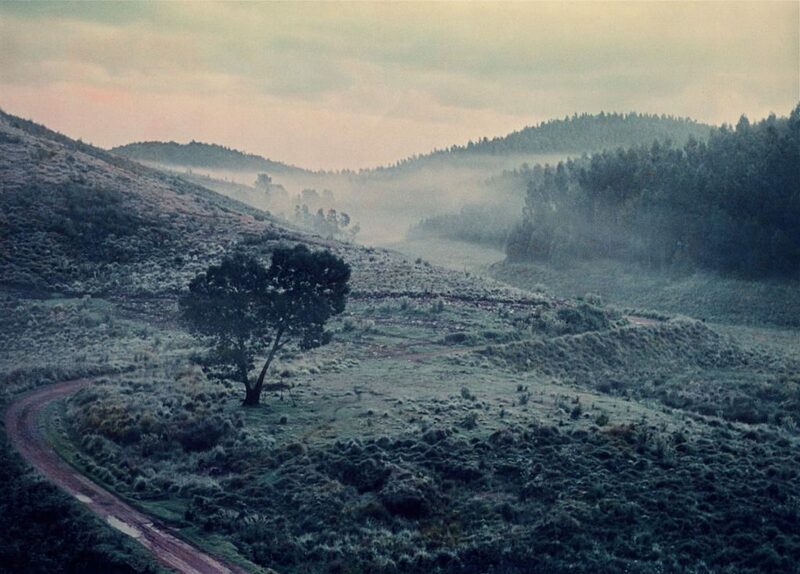 Ooty has always been on the travel list, however, few people have experienced her charm during the monsoon. This monsoon, set off a monsoon trip to the “Queen of Hills” herself, stroll through the sprawling tea plantations, witness the giant Catherine Falls, float along the Ooty Lake or just grab a cup of hot coffee and enjoy the pleasant weather. Yercaud is not known to many travellers which is the reason you must make a visit to this blissful land. This beautiful hill station is located in Salem district, 5300 feet above the sea level. 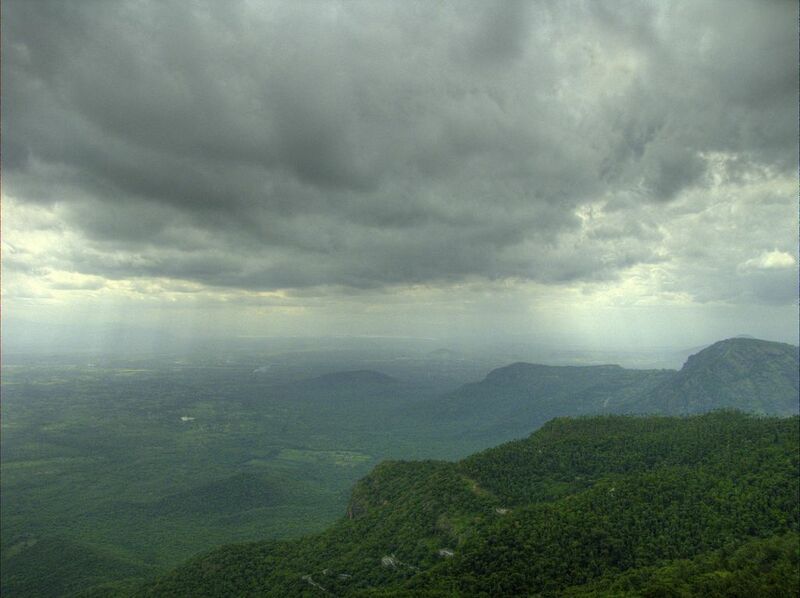 The wet grasslands of Yercaud coupled with the lovely weather is a fine setting to enjoy your monsoon holiday. Are you in for a “Wow” experience? A jeep safari through the jungle of Mudumalai is for you. The monsoon safari amidst wilderness is a huge hit among the travellers. 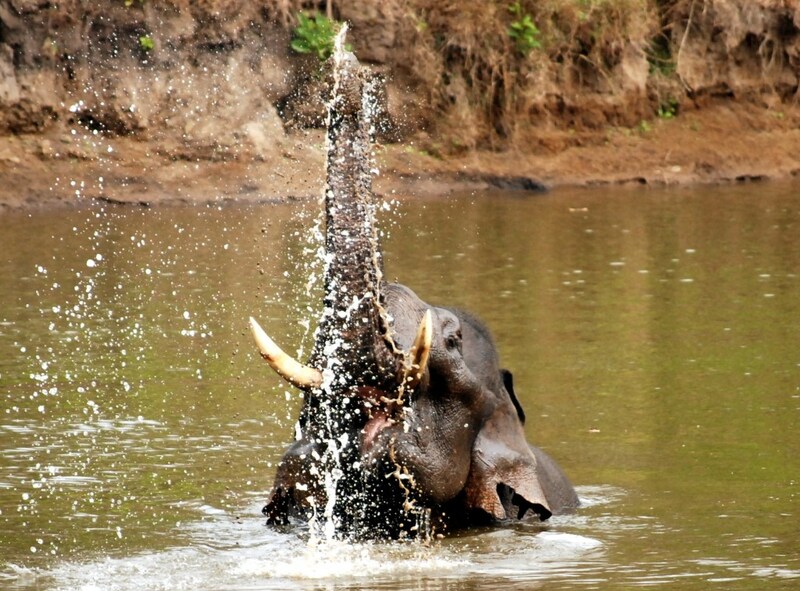 Wet woods, fresh air and rich wildlife make Mudumalai a must visit spot during monsoon. Lucky travellers who made it to Mudumalai during monsoon highly recommend the same. Unexplored, unpolluted and untouched, Valparai is a heaven for the nature lovers. Situated 3900 feet above the sea level, the tranquil hills of Valparai is for those who crave a peaceful holiday far away from their hectic city lives. 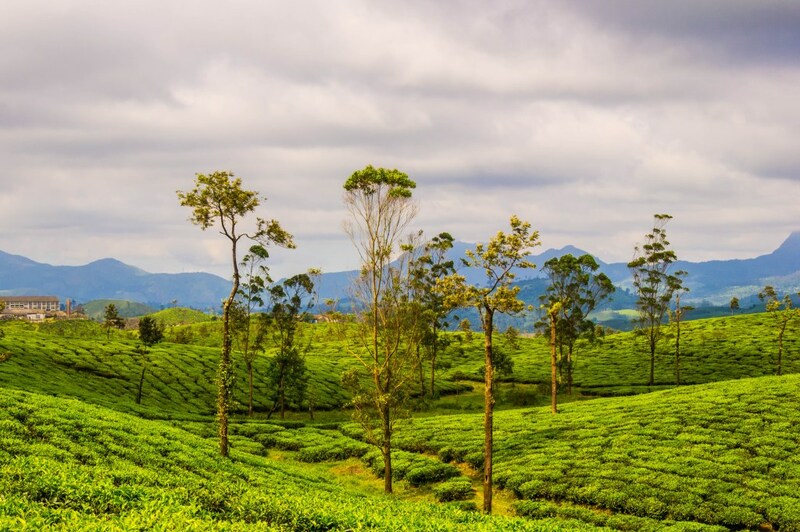 The gorgeous chain of tea estates often visited by the mighty elephants are the highlight of this “Not so popular, yet spectacular” destination.